Bubuy Balangue, a writer, is in full support of lawyer Glenn Chong who is in a beef with major online news network, Rappler and the opposition, specifically Vice President Leonor “Leni” Robredo. According to Balangue, Rappler is spreading fake news about Chong’s involvement in Ferdinand “bongbong” Marcos’ petition declaring fraud in the 2016 elections. Balangue said that Rappler is “engaging in character assassination” of Chong and alleges that the news network did not do their research before publishing the story. He said that Rappler is insisting that Chong represented Marcos in a hearing about the alleged fraud that happened in the 2016 elections. He adds that Chong was not representing Marcos, but rather he was invited to be a representative but politely declined the offer. Balangue says that Chong has evidence that there was fraud committed, and insists that it was the Liberal Party that headed this fraudulent action. He also says that the PCOS machine that was used in the elections were powered off on May 8, 2016 but were turned on and transmitted data. He says that there were over 450 anomalous transmissions. Ending his post, he asks who could have been the cheater, and who could have benefitted most from this. 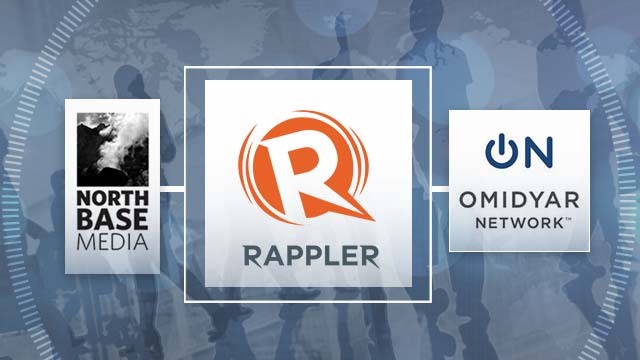 Many netizens have responded positively to his accusations saying that Rappler is spreading fake news to gain more attention to themselves. Atty. Chong did not represent BBM. Rappler didn't even bother to find out the truth. Rappler is probably engaging in character assassination now. Along with Leni's counsel; who by the way, was the one who handed Drilon that letter. Rappler had as hold of that measly letter, that didn't come from Atty Chong, indicating that he is counsel. BUT rather the intention to have him as counsel. Which he politely declined. And you still read Rappler. And you still work for Rappler. The Omidyar-funded regime changer. The bigger picture here is, Atty Chong is exposing ELECTORAL FRAUD committed by the LP, during the 2016 elections. 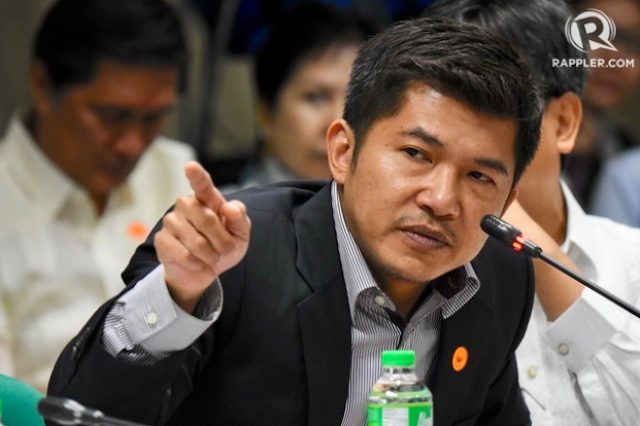 He is presenting CONCRETE evidence that can prove the LP cheated; why Drilon had 20M votes, 4M more than PRRD; why and how LENI, all of a sudden, like a thief in the night, overtook BBM by 200k votes. Try dreaming about a VCM / PCOS machine, that was supposed to be powered off last May 8, 2016, came to life and suddenly transmitted data; 458 anomalous transmissions; a logical explanation is that a computer, with the SD card containing data, was recognized as the VCM from Ragay, Camarines Sur; a clone. Which begs the question: WHO was transmitting the data A DAY BEFORE THE ELECTIONS. Thank you Atty. Glenn Chong for uncovering the truth."